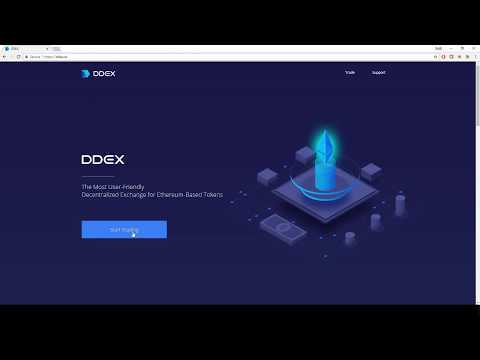 DDEX is a decentralized exchange for ERC20 Tokens. DDEX let users trade via a true orderbook, but does not hold anyone’s assets(and thus cannot lose them on your behalf! 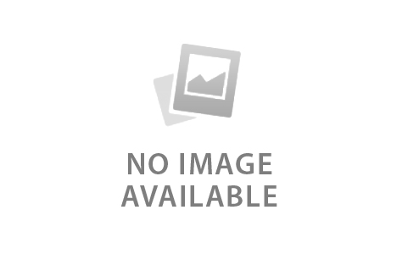 ).The decentralized swap is powered by the 0x smart contract. Decentralized exchanges has a poor rep of being slow and confusing to use. DDEX is as fast and simple as your favorite centralized exchange. 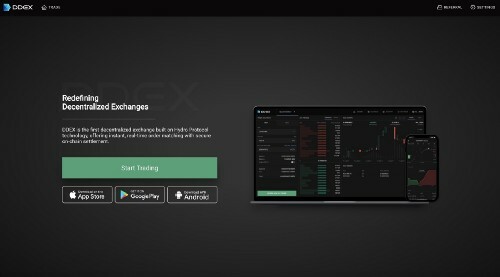 At DDEX, we’re on a mission to redefine decentralized exchange by offering user friendly products and robust liquidity.